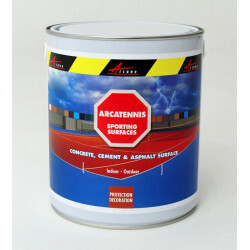 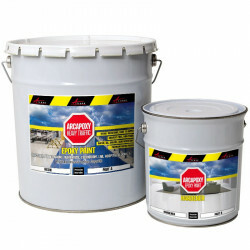 We are the leading manufacturer and distributor of waterproofing, damp proofing, internal and external waterproofing products at higly competitive trade prices. 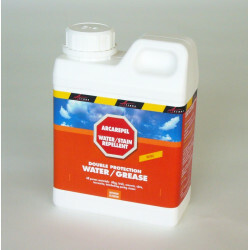 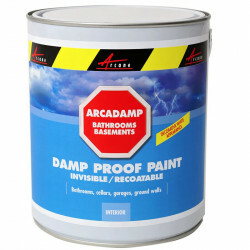 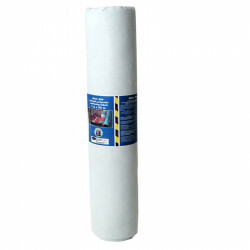 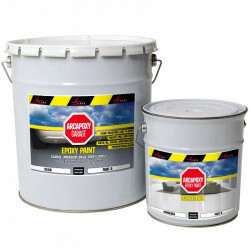 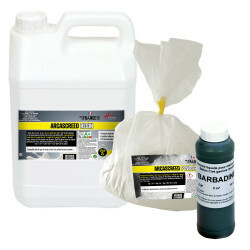 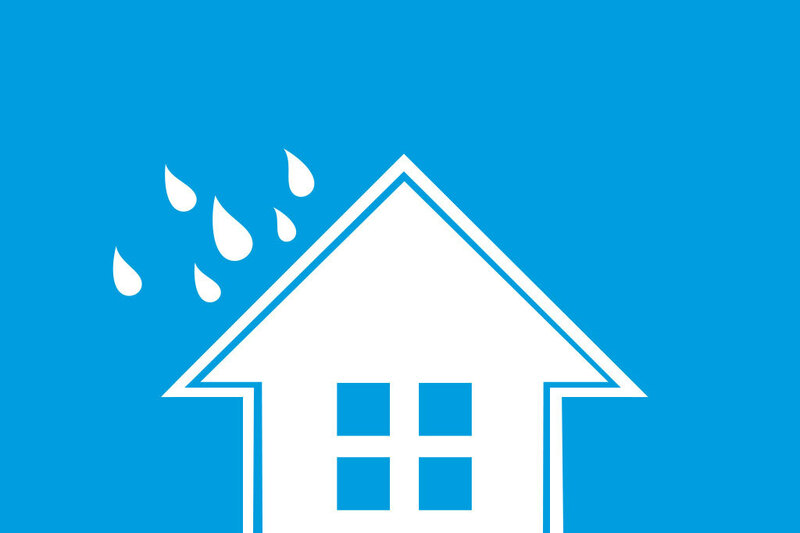 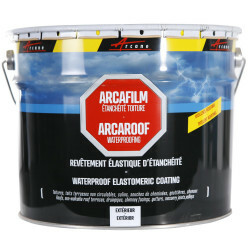 We are able to fulfill all your damp and waterproofing requirements. 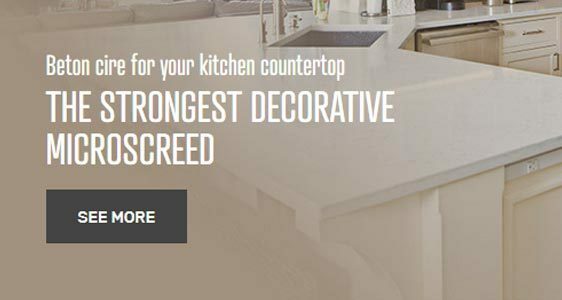 Sign up for our newsletter and receive all our tips, our DIY guides, tips and exclusive offers! 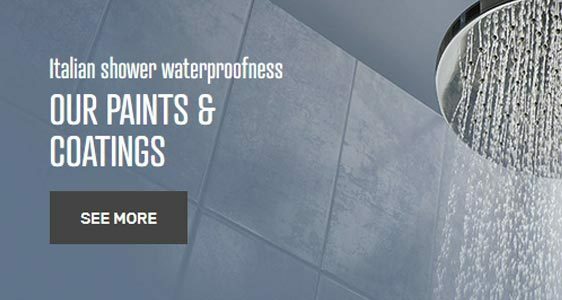 We are the leading manufacturer and distributor of waterproofing, damp proofing, decorating and cleaning products for building renovation, preservation and decoration. 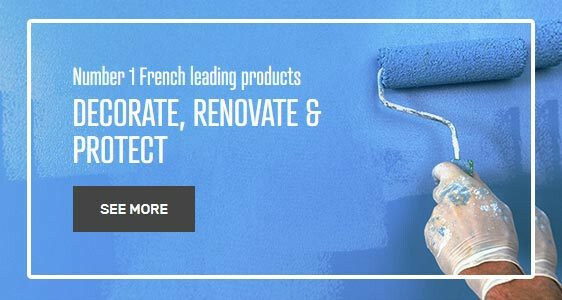 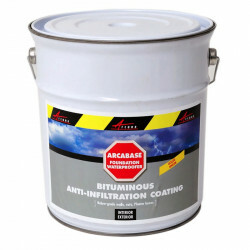 Our products with a high efficiency, high quality and very long lasting result, are widely used by professionals and individuals in building preservation, building restoration and building renovation. 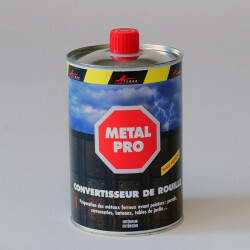 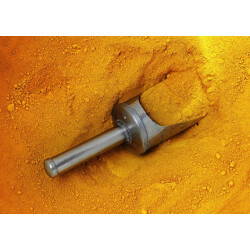 As a manufacturer, our online store can offer you all our products with the best price with the highest quality. 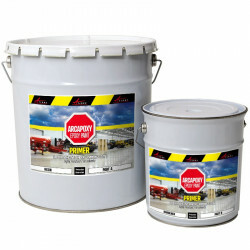 You will find for each product: full technical information, data sheets downloadable.